Brenda Tailored Snow Voile Panel features two wide vertical bands of floral and leafy vines that are embroidered on snow voile in these elegant sheer drapes. The leaf embroidery is repeated in a horizontal direction on the Tucked Valance to create a complementing top treatment for this striking ensemble. The Brenda Snow Voile Sheer Curtain Panel ensemble coordinates with the Brenda Faux Silk Panel and Valance. 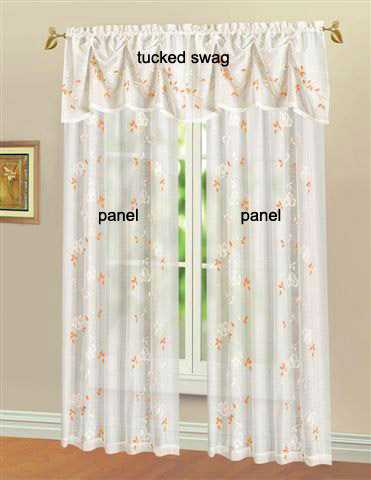 Photo illustrates two sheer curtains with two tucked valances. Brenda Embroidered Snow Voile Sheer Panels are sold individually, one panel per package. Valance is sold separately. 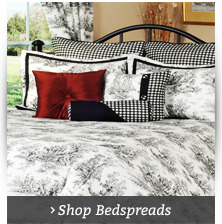 Color: Multi Panel dimension: 53"W x 63"L Imported. Fabric Content: 100% Polyester Machine wash, warm water, gentle dry. Do not bleach. Line dry. Warm iron if needed. Brenda Tailored Tucked Snow Voile Valance leaf embroidery in a horizontal direction to create a complementing top treatment for this striking ensemble. 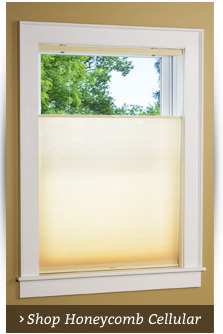 The Tucked Valance make a great window topper for any window. The Brenda Snow Voile Sheer Panel ensemble coordinates with the Brenda Faux Silk Window Curtains and Valance. 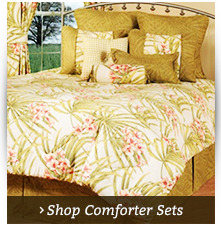 Photo illustrates two sheer curtains and two tucked valances. All components are sold separately. Valance is sold one per package. Machine wash, warm water, gentle dry. Do not bleach. Line dry. Warm iron if needed. Click on photo to see embroidery detail. Dramatic Brenda Tailored Snow Voile Panel features two wide vertical bands of floral and leafy vines that are embroidered on snow voile in this elegant sheer panel. The leaf embroidery is repeated in a horizontal direction on the Tucked Valance to create a complementing top treatment for this striking ensemble. The Brenda Snow Voile Sheer Panel ensemble coordinates with the Brenda Faux Silk Panel and Valance. 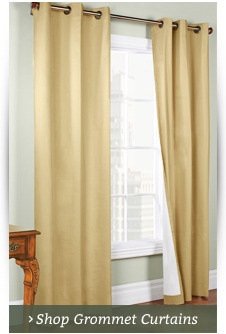 Our photo illustrates two panels and two tucked valances. Brenda Embroidered Snow Voile Sheer Panels are sold individually, one panel per package. Valance is sold separately. Panel is 53" wide and comes in lengths of 63" and 84". Tucked Valance measures 53"W x 18"L.